Then came Germany. Tonks kept his brilliant form but the Germans were better 17-5. The England team defeated the Italian side though. England led 7-5 at the break wither Chatterton on point. Davis, Will Edwards and Tonks then combined to take the tally to 14-5, before finishing off on a high. “I’m so pleased that the boys dug deep to get the win against Italy, achieving that will give them a lot of confidence. We got progressively more aggressive in our defence and showed what we can do if we stick to a simple pattern. “The most pleasing thing from today is that the attitude was phenomenal throughout. 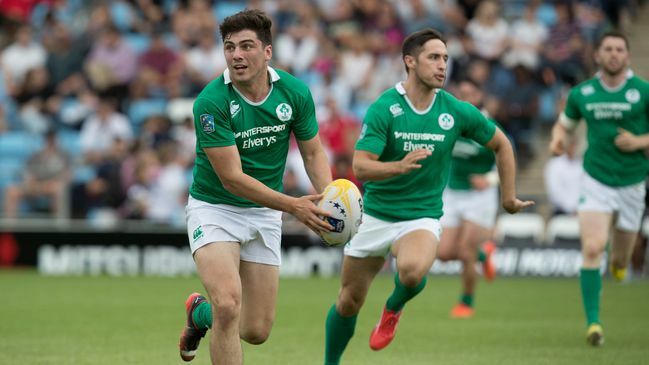 They worked really hard for each other and in sevens that’s massively important,” the team assistant coach Tony Roques said after the Italy victory. Roques added that the experience is very crucial as the team continues to develop. He says the international platform would help the players. He is happy that there is an increasing pool of stars for selection for the World Series.